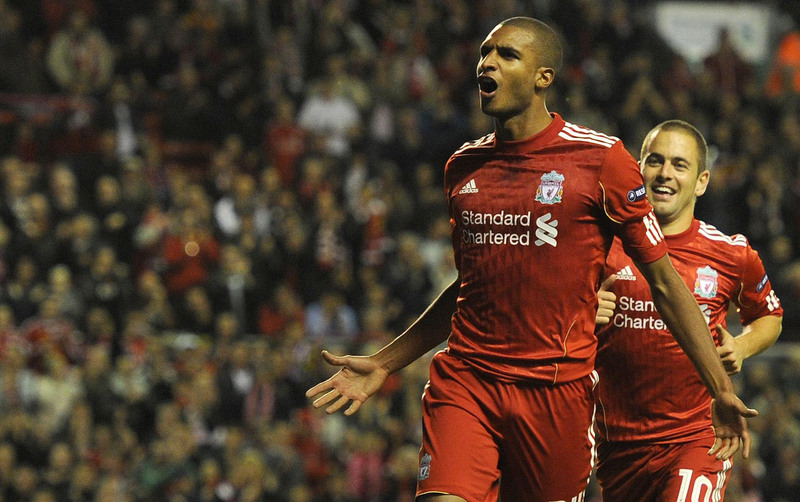 ROSS COUNTY have completed the signing of striker David Ngog. 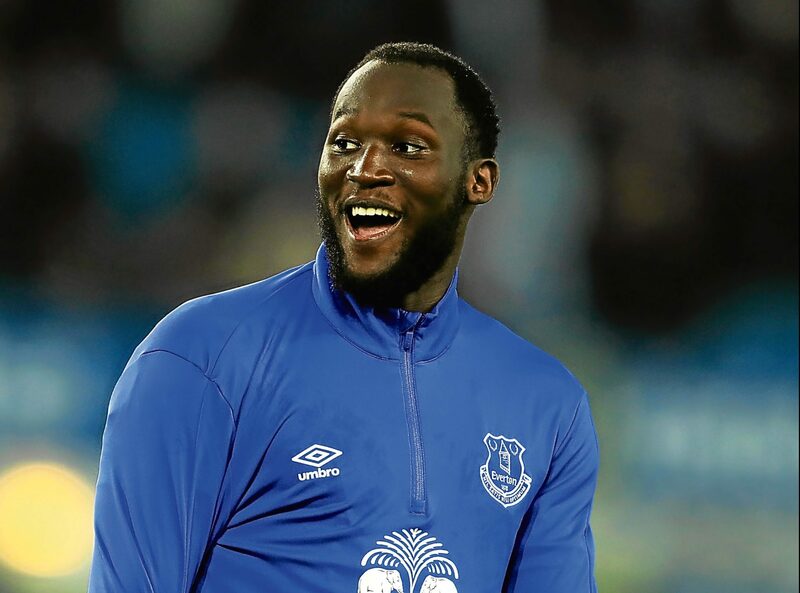 THE summer transfer window officially opened on Friday, triggering 63 days of wild speculation and what are certain to be record- high levels of spending by English clubs. 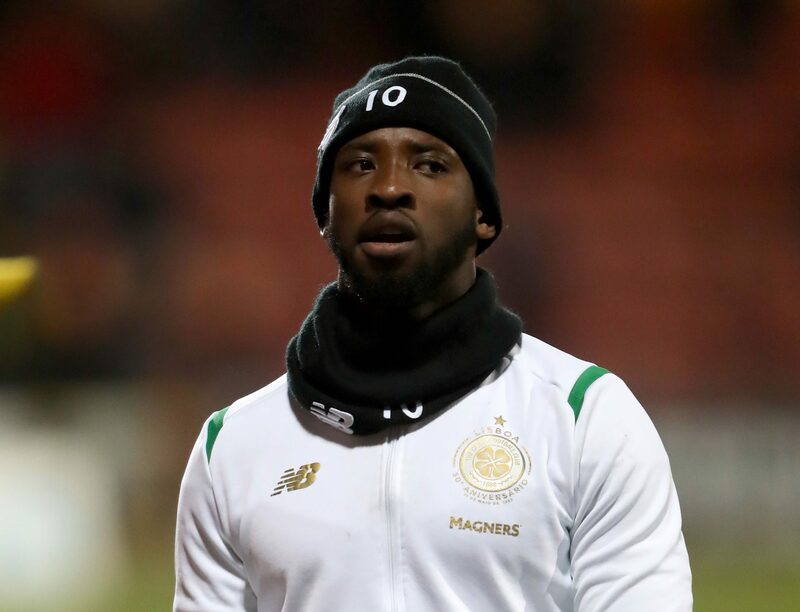 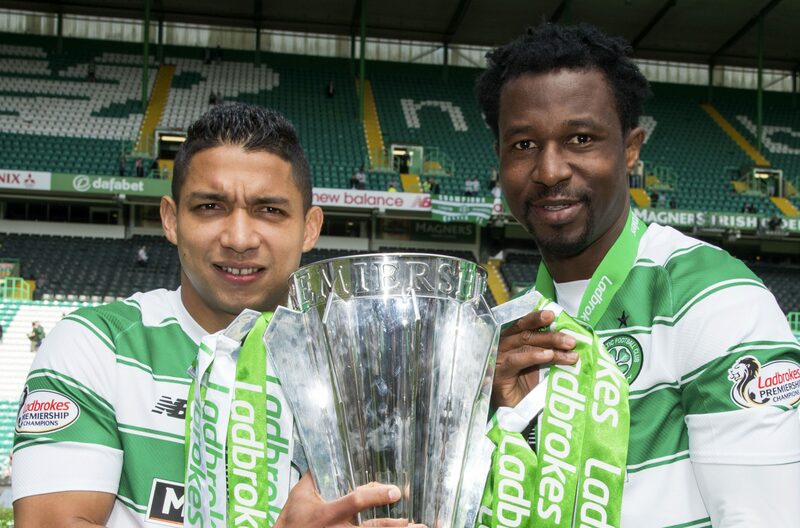 EFE AMBROSE is wanted by Fenerbahce but will need to wait and find out if he is part of Brendan Rodgers’ Celtic clear-out. 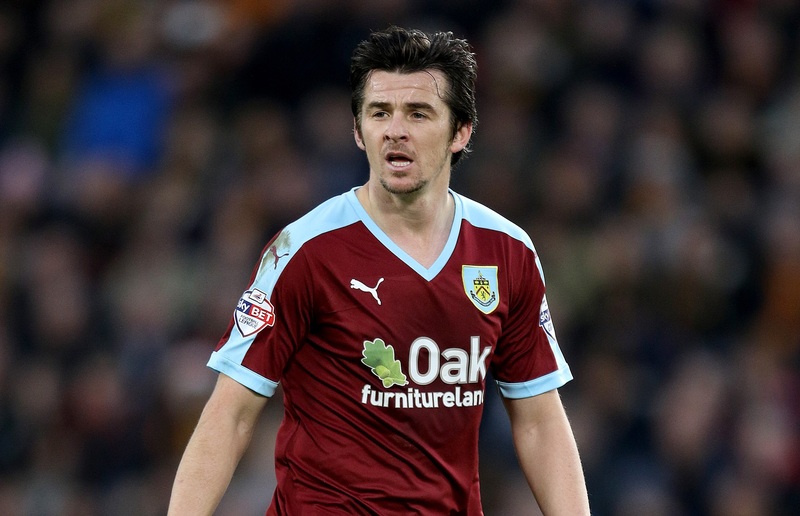 BURNLEY’S Joey Barton is reportedly in talks with Rangers over a contract offer.